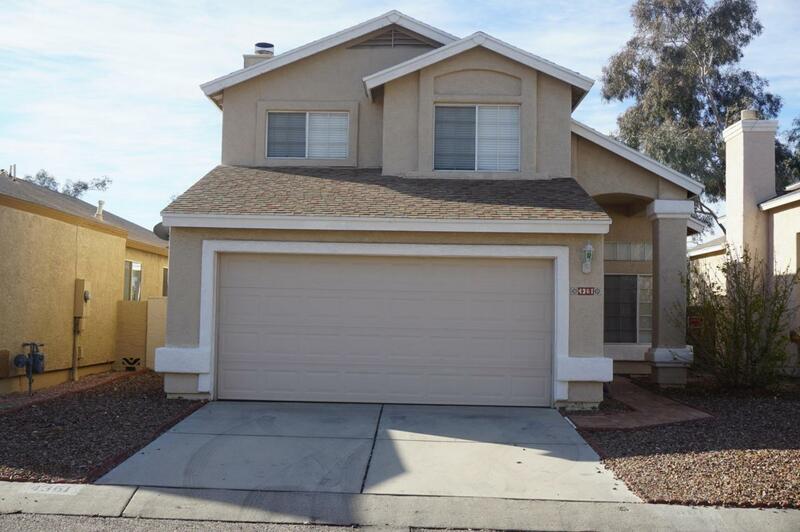 Immaculate 3 bedroom, 2 1/2 bath home in desirable Northwest community Hobby Horse Ranch. 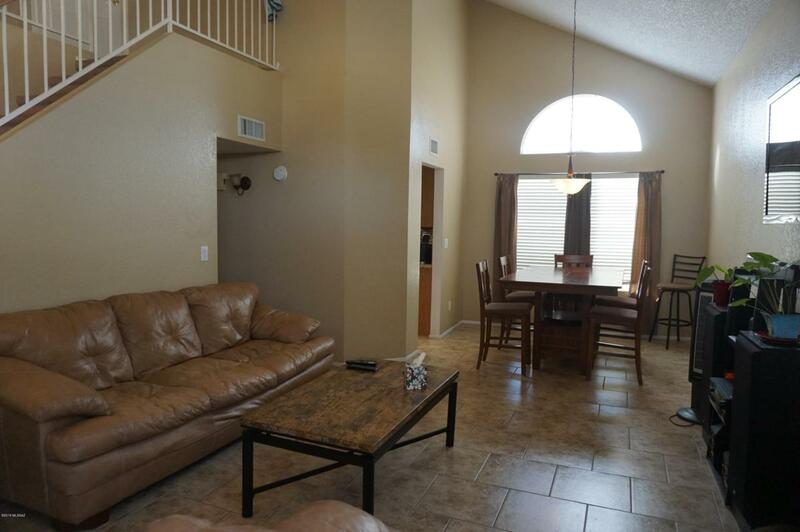 Large kitchen with breakfast bar, granite counter tops, plenty of cabinets and natural lighting. Formal dining area off living room great for entertaining guests. Separate family room with wood burning fireplace. Upstairs 3 spacious bedrooms (split floor plan). Master bedroom has huge walk-in closet and boasts a master bathroom with dual vanities and garden tub. All bathrooms have granite counter tops. 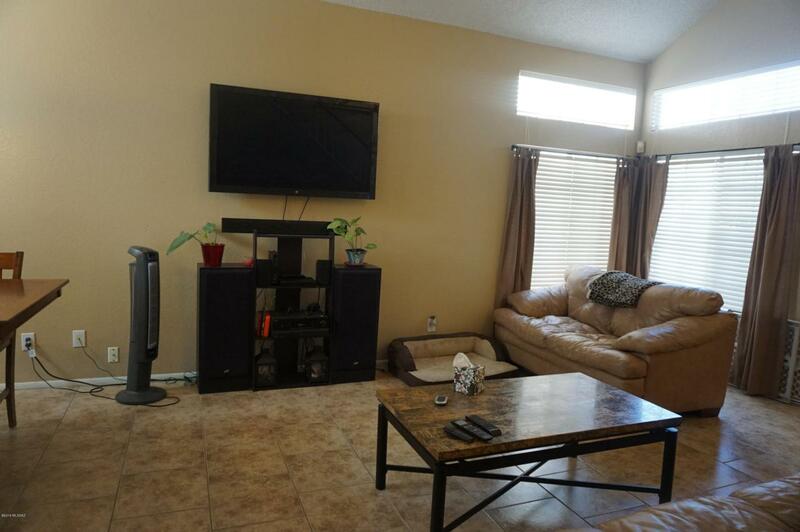 Backyard provides beautiful mountain views, mature citrus trees and covered flagstone patio. Community offers pool and spa. 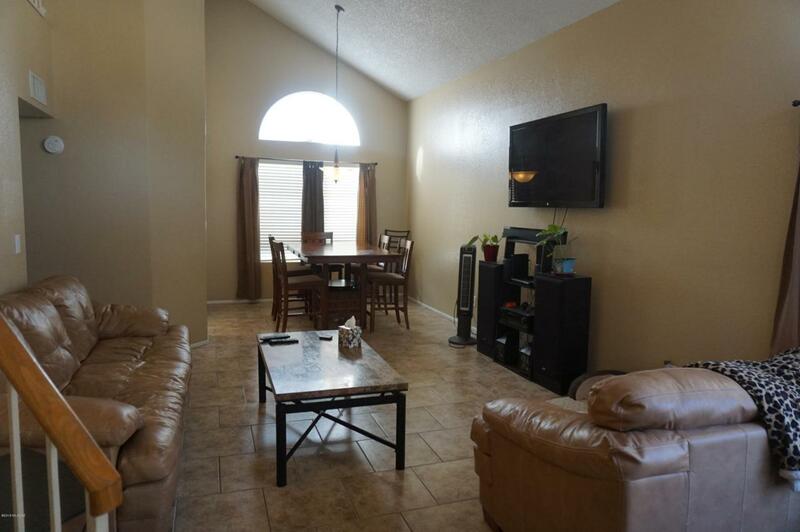 Home close to schools, shopping, dining, I-10 access and Northwest Medical Center.